Jane Whitin, John Crane Whitin’s daughter by his first wife (Catherine), in 1855 decided to marry Josiah Lasell. 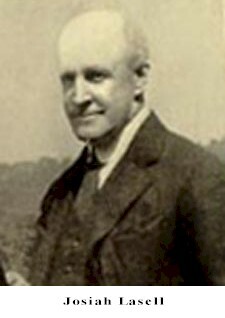 Their first born daughter, Catherine Whitin Lasell, met and married George Marston Whitin, who later fathered four daughters who decide to give their father quite a tribute after his death in 1920. 1) Marion Murray Lasell, who married Minturn de Suzzara-Verdi and moved away to New York City later. 2) The younger daughter, Hildegarde went on to marry James Sibley Watson, Jr. 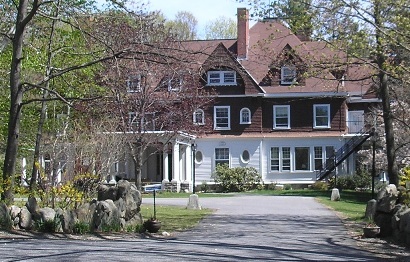 The historic 89-room mansion on Hill Street, now called the "Lasell Manor" was built by Chester Whitin Lasell in 1890. Lasell was president of Whitin Machine Works from 1887 to 1932. WWII. "John Whitin Lasell Memorial Field" is named in his honor. 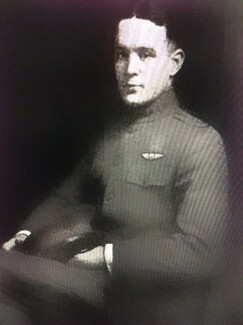 3) Chester Harding Lasell (b.1908), who would move away to New York City. "Lasell Manor" on Hill Street built by Chester Whitin Lasell in 1890.